Tour-inspired larger lower hand design simulates the feel of 4 extra layers of tape for lighter grip pressure and more power. 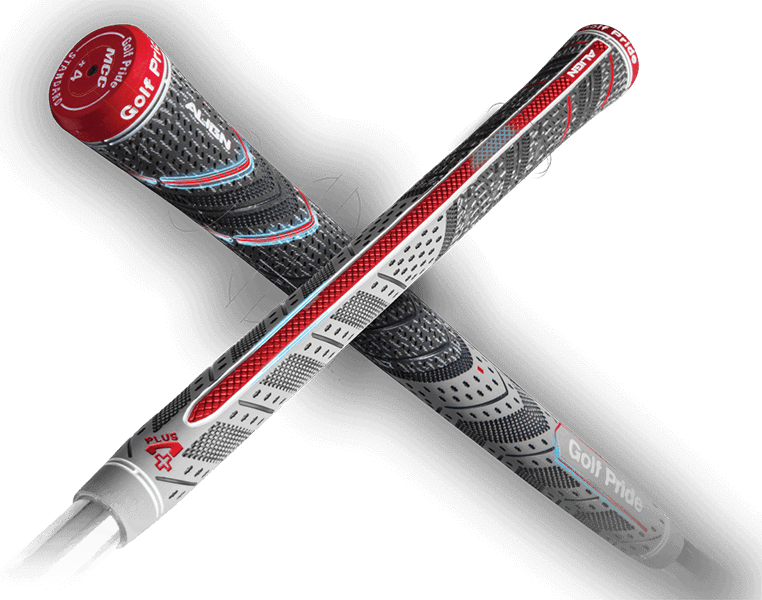 Patented ALIGN® Technology now available in this hybrid grip is the first with a raised ridge, assisting hand alignment to square the clubface and improve your swing consistency. Our exclusive Brushed Cotton Cord fuses moisture-wicking cotton fibers into a new soft rubber material for added stability in any conditions.